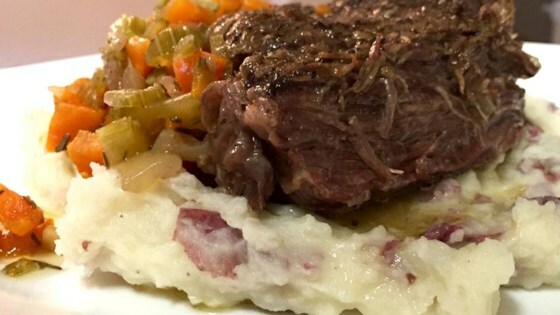 "This pot roast recipe and technique could not be easier. The vegetables break down, combining with the meat's juices to create a sauce! Warm, hearty, and delicious! Serve over horseradish mashed potatoes." See how to make the world’s easiest pot roast.